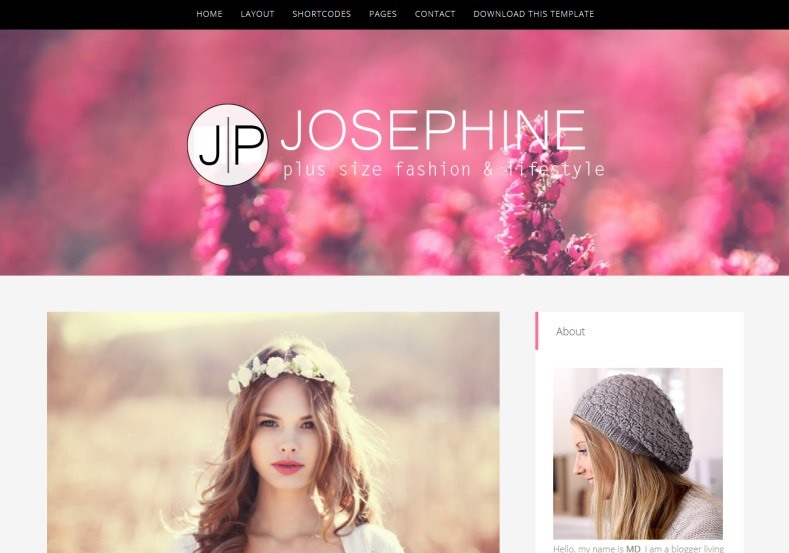 JosePhine Blogger Template is a clean and minimalist Blogger blogging theme. JosePhine blogger template is a light & bright blog theme, tailored to showcase your content in an effortlessly timeless style. It is sweet and simple and is perfect for writers, collectors, fashion, beauty, and authority blog or any type of creative blog or simple magazine.